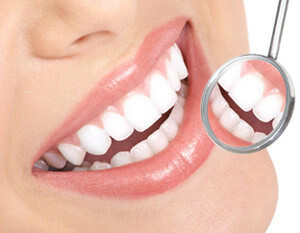 Dental Options At Dental Options Cork, our primary goal is to provide our patients with the highest quality dentistry in the world today. Our experienced Cork dentists have trained for many years to give our patients the perfect result for their needs every time. Our aim is to work with and help people achieve the goal of a perfect smile.